We’re celebrating ten wonderful Walliams years with a spectacularly special gift edition of GRANDPA'S GREAT ESCAPE. 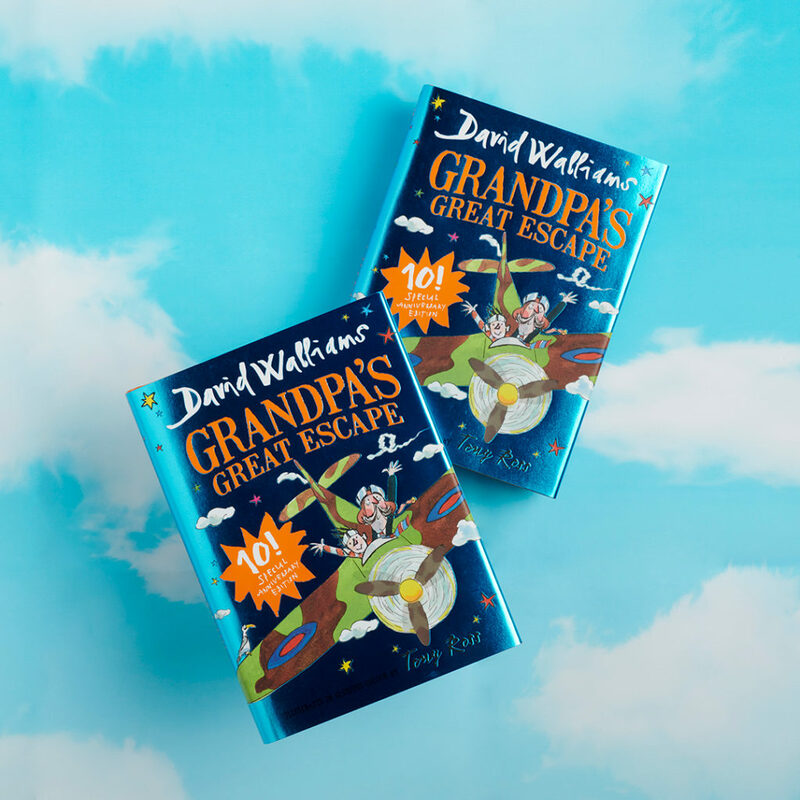 GRANDPA'S GREAT ESCAPE has gone FULL COLOUR in a brand-new gift book in celebration of David Walliams' 10th anniversary as a bestselling children's author. This hardback gift edition also contains an introduction from David Walliams himself and makes the perfect present for children of any age. GRANDPA'S GREAT ESCAPE is available now in paperback, hardback, audio download and ebook. 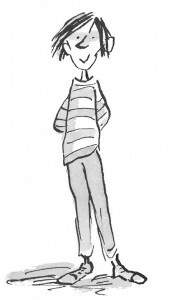 He's not usually the bravest boy, but Jack and his grandpa are about to go on the adventure of a lifetime! 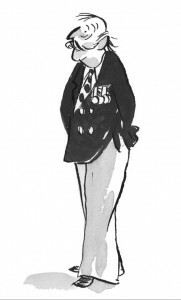 During World War II he was an RAF pilot and flew Spitfires. 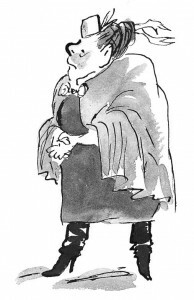 She's the Matron of the old folk's home Grandpa is locked up in.